Date and time: Saturday, Feb. 16, 2019 at 7:30 p.m.
Tickets: $12 adults, $8 seniors/students, available online at goshen.edu/tickets or at the door one hour before the concert. Goshen College faculty/staff/students are free with ID. 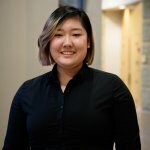 Eight student winners of the 2019 Goshen College Concerto-Aria Competition will perform arias and individual concerto movements with the Goshen College Symphony Orchestra, directed by Associate Professor of Music Jose Rocha, in the 59th annual Concerto-Aria Concert on Saturday, Feb. 16 at 7:30 p.m. in the Music Center’s Sauder Concert Hall. 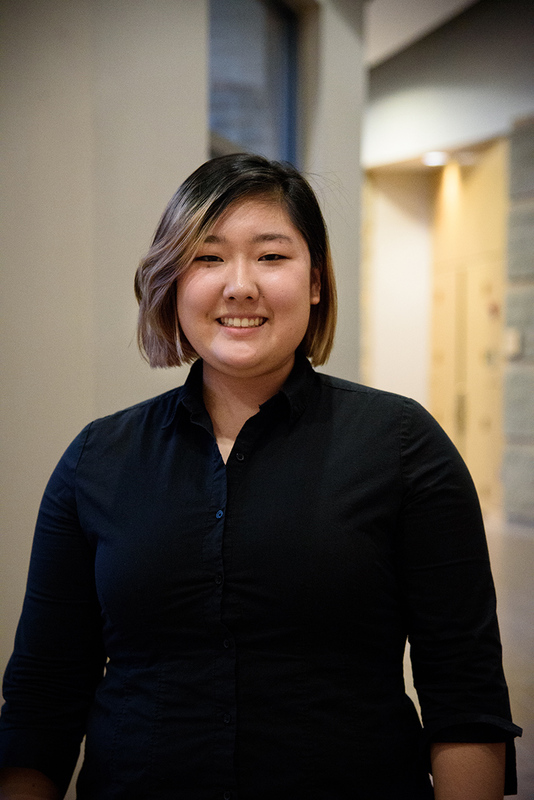 Rebecca Choi, a soprano and junior interdisciplinary major from Arlington, Massachusetts, will sing Mozart’s “Batti, batti O bel Masetto” from Don Giovanni. Abigail Greaser, a junior music and theater double major from Goshen, will perform Mendelssohn’s Violin Concerto in E minor, Op. 64 (mvt 1). Minhyuk Kim, a sophomore music major from Lansdale, Pennsylvania, will perform Rachmaninoff, Piano Concerto No. 2 in C minor, Op. 18 (mvt 1). 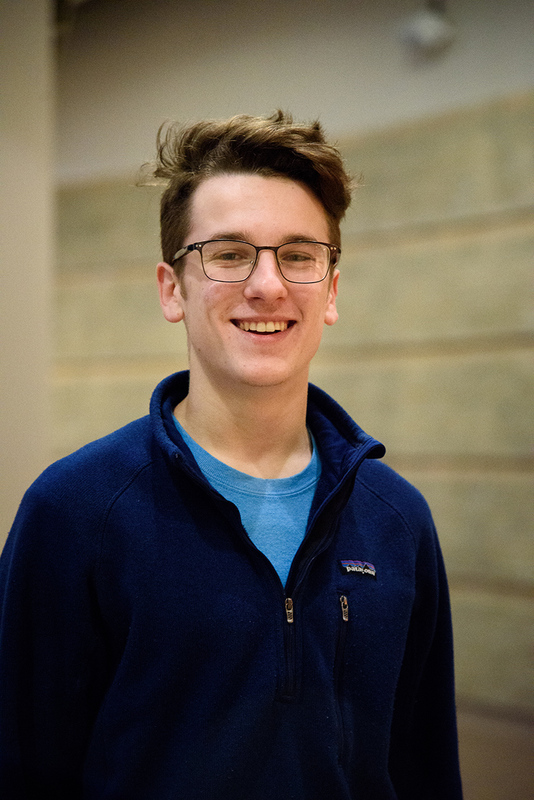 Josh Liechty, a senior molecular biology/biochemistry major from Archbold, Ohio, and Lukas Thompson, a senior music major from Goshen, will sing Donizetti’s “Cheti, cheti immantinente” duet from Don Pasquale. Gogo Liegise, a sophomore molecular biology/biochemistry major from Dimapur, India, will perform Beethoven’s Piano Concerto No. 3 (mvt. 3). 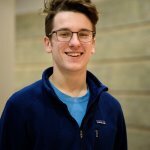 Nathan Pauls, a baritone and junior communication major from Kinzers, Pennsylvania, will sing Kurt Weill’s “Lonely House” from Street Scene. Lisa Rosado Rivera, a soprano and sophomore music and theater double major from San Juan, Puerto Rico, will perform Rossini’s “Una voce poco fa” from Il Barbieri di Siviglia. Tickets are $12 for adults, $8 for seniors/students, and are available online at goshen.edu/tickets or at the Goshen College Box Office. Goshen College faculty/staff/students are free with ID. Jose Rocha is associate professor of music at Goshen College and director of the Goshen College Symphony Orchestra. Strongly committed to music education, Rocha has taught and directed middle school and high school orchestras in Florida, Texas and Mississippi for the past 15 years, and is a sought-after conductor and cellist in the United States and Mexico. Rocha made his Carnegie Hall debut leading the Johnston Sinfonia Orchestra in 2014. Rocha has enjoyed a diverse musical career, conducting and performing with Ray Price, Glenn Frey, Frank Sinatra Jr., Marvin Hamlish, Ray Charles and Johnny Mathis, among others. His orchestral experience includes membership in the Southwest Florida Symphony, Orlando Philharmonic, Savannah Symphony, Symphony of Southeast Texas and the Strauss Symphony of America. Rocha holds a Doctor of Musical Arts degree from the University of Houston, a Master of Music degree and bachelor’s degree from the University of Florida.